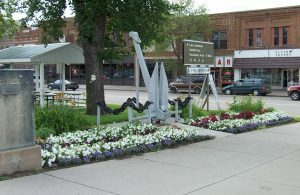 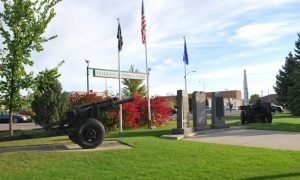 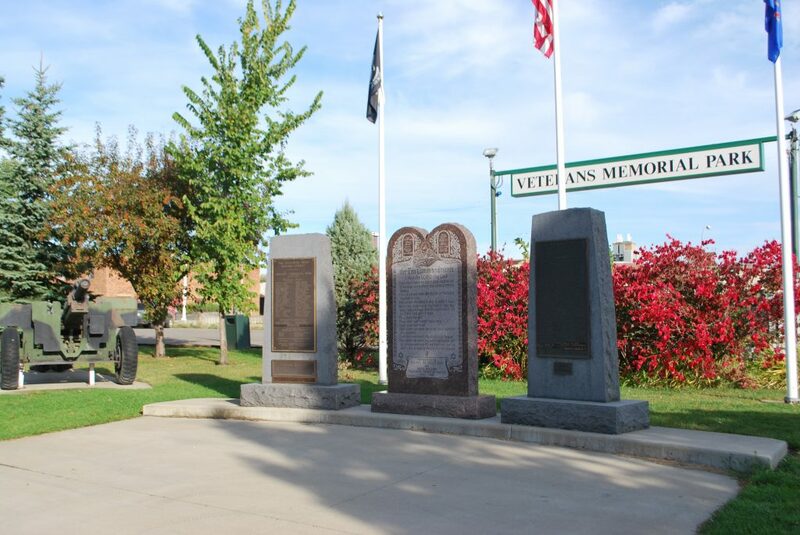 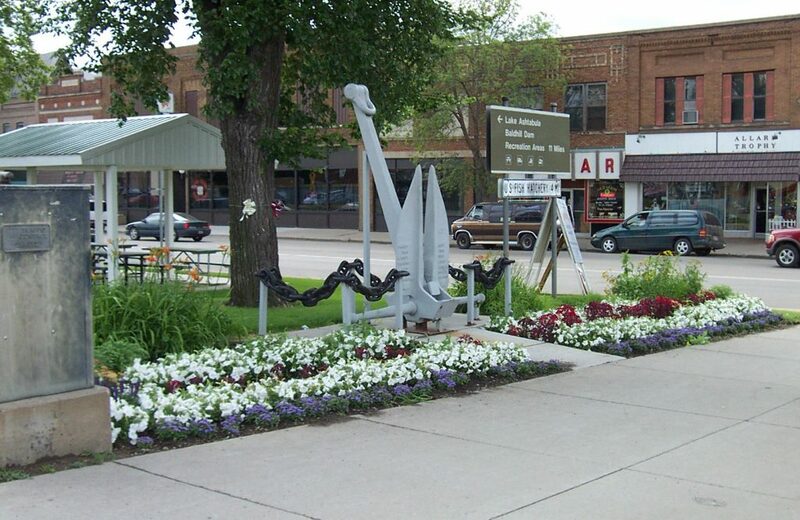 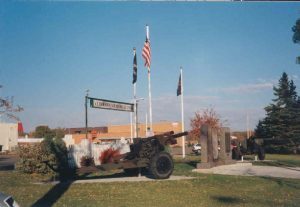 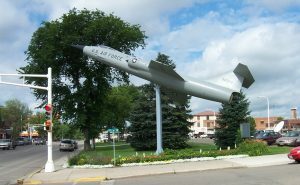 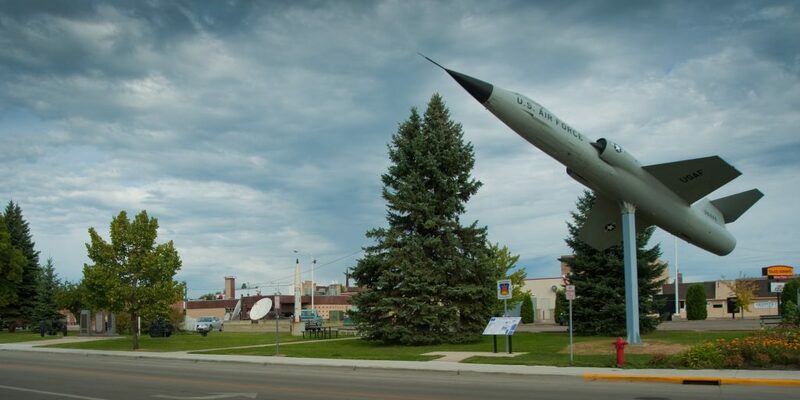 Veterans Memorial Park features monuments in the center of the park honoring local veterans. Static displays include an inert missile, a Navy anchor, 2 Howitzer Cannons and an F104C Aircraft. 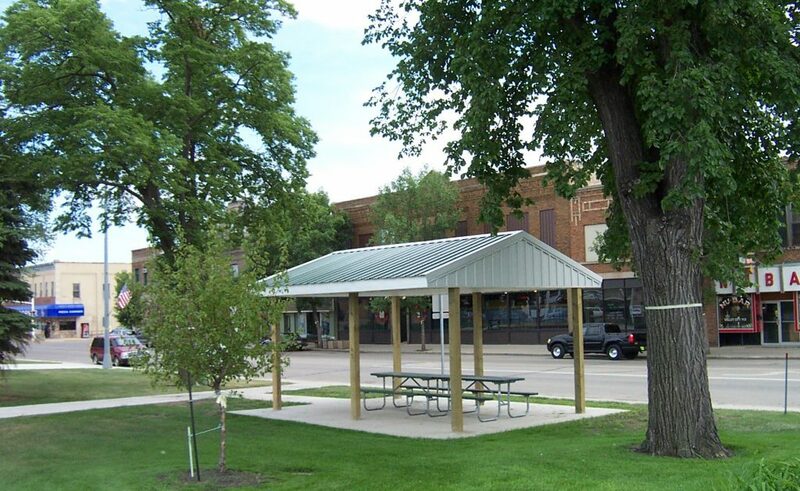 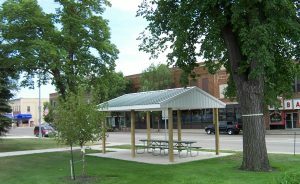 A picnic shelter is located at the west end of the park.